[prMac.com] Fort Lauderdale, Florida - Florida based kode80 LLC has released HoloToy 1.08, the eighth update to its 3D digital toy. Version 1.08 adds anaglyph rendering with support for a variety of 3D glasses, HoloPic sharing and a new in-depth user manual. Since its release HoloToy has grown from a novel 3D illusion to interactive toy housing customizable games and more. In the previous update it transformed yet again into a full creative tool with the ability to make 3D scenes from scratch in the form of My HoloPics. In this latest update various anaglyph rendering modes have been added giving an even greater 3D experience when used in conjunction with the commonly found color filtered 3D glasses. 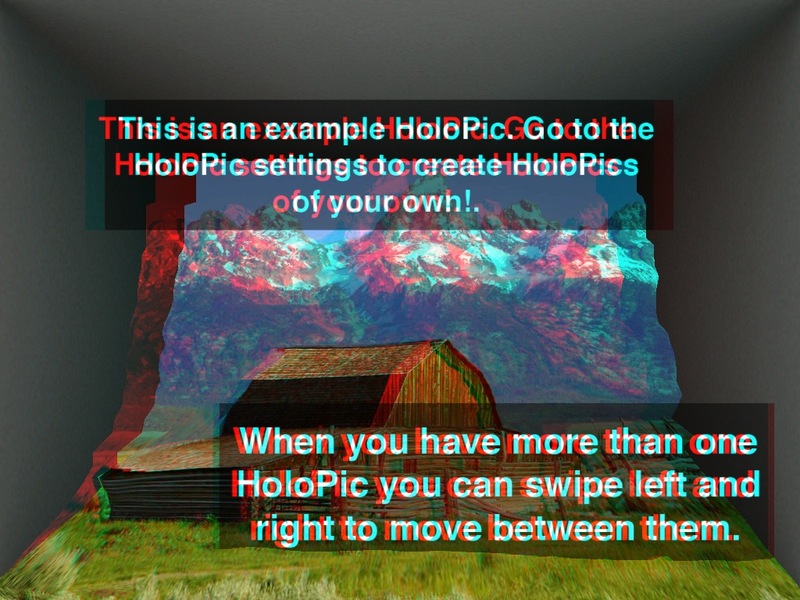 Anaglyph rendering provides a fun way of sharing scenes created in HoloToy since they can be emailed and viewed in 3D by anyone possessing the appropriate 3D glasses. HoloToy's creator Ben Hopkins said "since adding My HoloPics to HoloToy users have been sending me screenshots of their 3D creations. 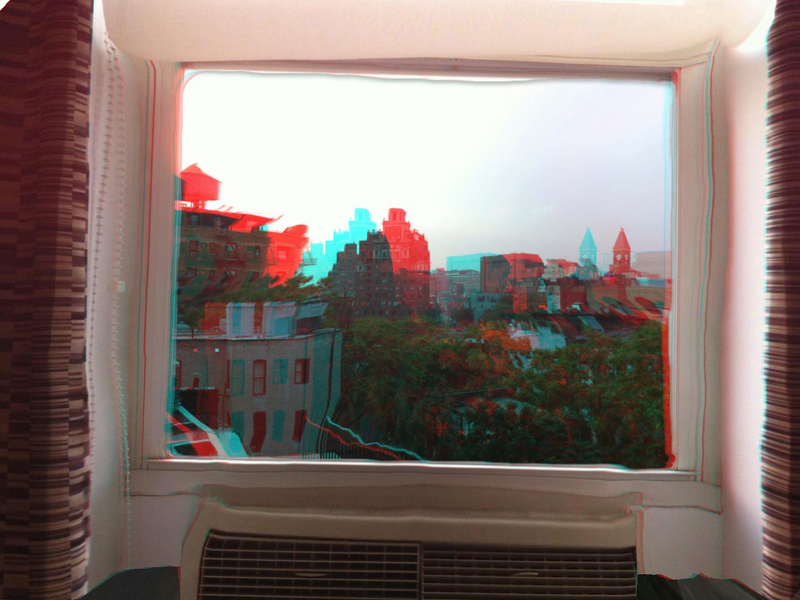 Adding anaglyph rendering means they can now share true 3D snapshots with the world". HoloToy works by distorting the 3D scenes displayed on screen in a way our brains would expect based on the current angle of the device optionally with realtime headtracking when run on an iPhone 4 using it's front facing camera. It contains 13 different holograms including 4 games and 3D creation tools and is regularly updated with new content and features. HoloToy 1.08 is only $1.99 USD (or equivalent amount in other currencies) and available worldwide exclusively through the App Store in the Entertainment category. kode80 LLC was founded in 2009 by Ben Hopkins to provide software development services to clients around the world. Ben has been writing software for over 14 years on a variety of platforms ranging from game consoles to desktop to mobile. Copyright (C) 2009-2010 kode80 LLC. All Rights Reserved. Apple, the Apple logo, iPhone and iPod are registered trademarks of Apple Inc. in the U.S. and/or other countries.